!! Learning something new with teach all rounder !! 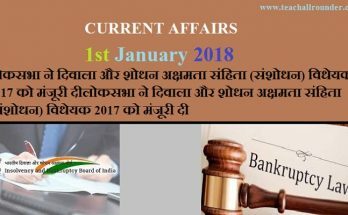 Teach All Rounder Share Knowledge about The Blog gathering and collecting Government Jobs News from Employment News Paper, Latest news about banking exams,SSC Exam, Railway Exam,UPSC Exam ,UPPSC Exam ect that you would look for at first sight. All Govt Public Sectors and Banking ,ssc,raliway,upsc etc Officials. The Blog providing User-Friendly Content to Job Seekers.